He will fight for you in court! Call my office now! We will find the best solution for your problems. We will work with you, we will even work out a PAYMENT PLAN. Start a new life and protect your health, dignity, liberty and your family’s future. Don’t pay any more debt – Eliminate your debt now! We are attorneys – We will represent you in court! PROTECT YOUR LIBERTY BY REMAINING SILENT!! We have handled thousands of cases. Don’t risk going to jail and be deported for Arrest Warrants. I will go to court for you! 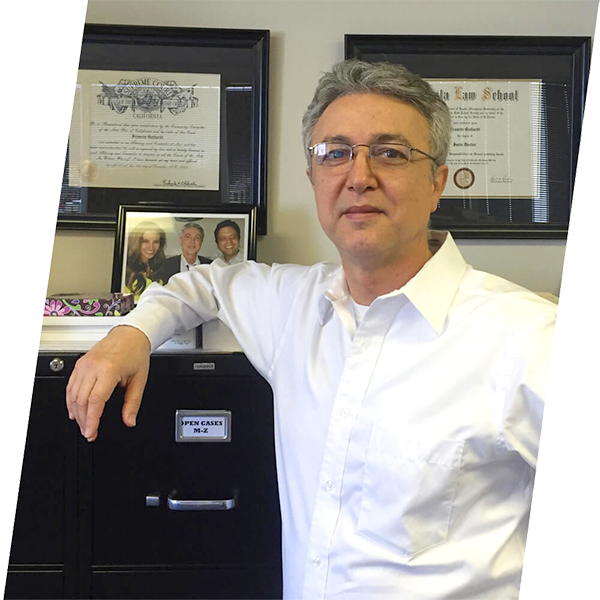 The Law Office of attorney Frank Guilardi can help you with Criminal Defense and Chapter 7 Bankruptcy / Debt Relief. We are Professional, Honest and Efficient. We work tirelessly to help you solve your financial problems by eliminating most of your debts, and we also fight hard to quash and get rid of your Arrest Warrants and resolve criminal accusations. We work for the Latino community and defend and protect your rights. 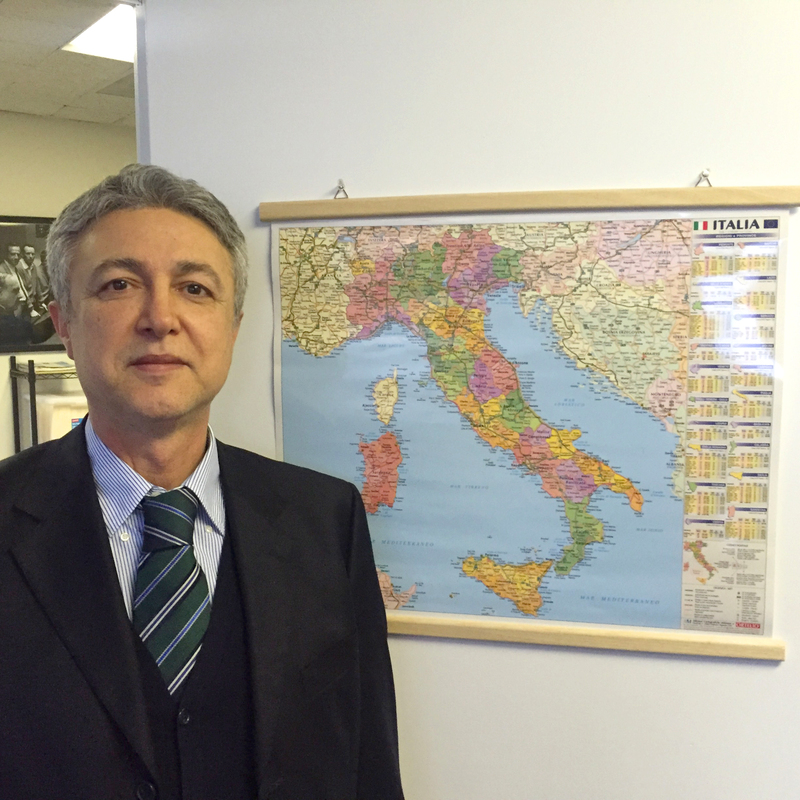 Attorney Frank Guilardi works daily with his team of professionals helping defend the Hispanic community. There are thousands of people within the Latino community who are unaware of the laws the Federal Government offers to get rid of their debts and to help them get a fresh start in life. We fight for your rights and more importantly we will inform you of the great benefits you are entitled to by law which you can take advantage of to make your life easier and less stressful. Our Office will provide you professional, honest, and immediate service so that you can enjoy freedom from your financial problems and/or arrest warrants and criminal allegations.